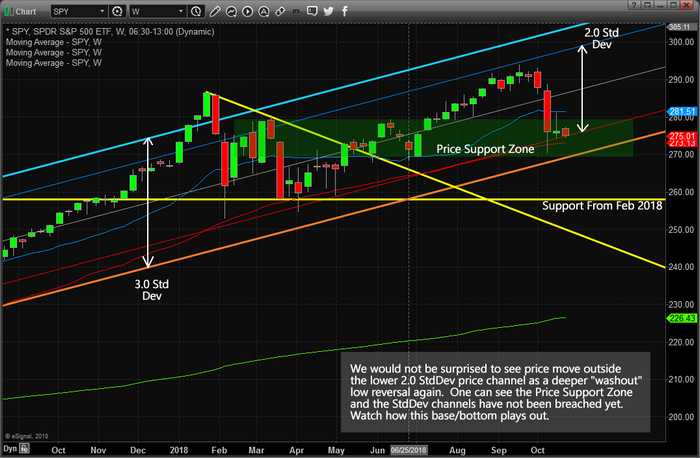 From Chris Vermeulen: We have been following the news cycles for many months regarding the prognosticators that believe “the sky is falling” in the global markets and we find it interesting to see how quickly the bulls turn to bears when the market rotates 4~5% or more. 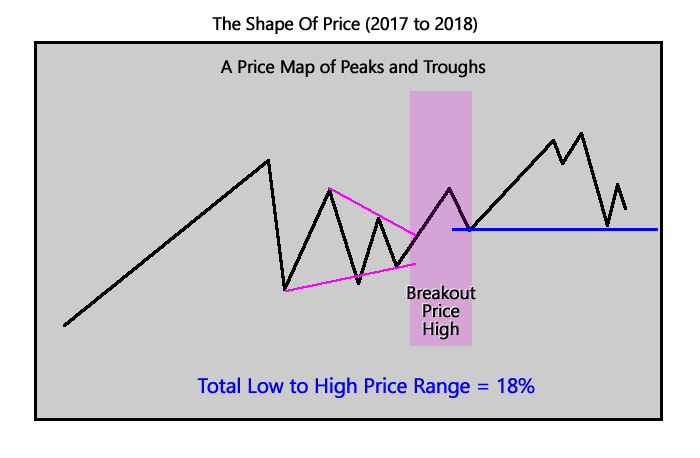 The reality is that in traditional market price rotation, a 3~5% market price rotation is a very healthy component of price advance or price declines. The iShares S&P 500 Index ETF (IVV) fell $1.16 (-0.42%) in premarket trading Wednesday. Year-to-date, IVV has gained 2.96%. 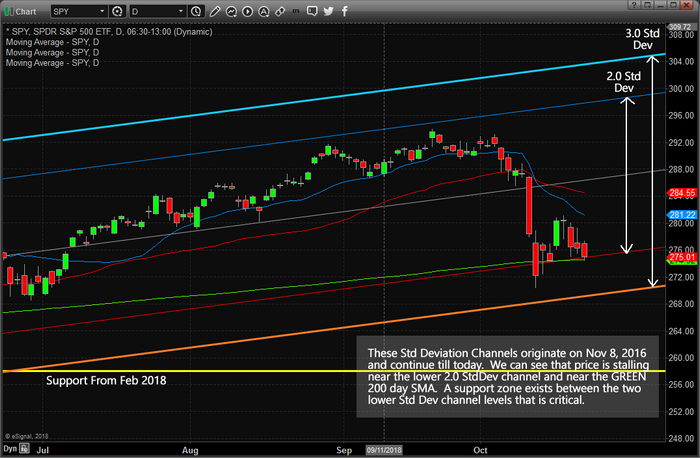 Tags: Chris Vermeulen Equity iShares S&P 500 Index (ETF)(NYSE:IVV) NYSE:IVV NYSE:IVV S&P 500 Technical Traders Ltd.